Join us for this free family event! 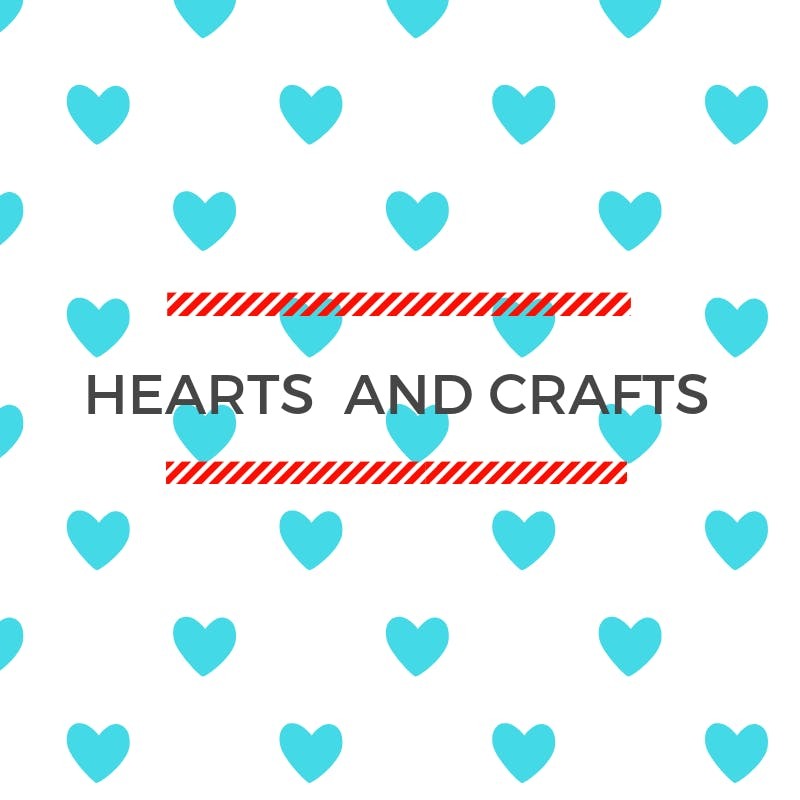 Children will learn how to make fun foxy valentine's, candy flowers and sweetheart photo frames.Cookies and juice will be provided while everyone creates! Sign up today so we can provide enough supplies for everyone that attends!This event is for Viridian residents only.